While I was at the parks this weekend I noticed a bunch of new solid MagicBand colors. 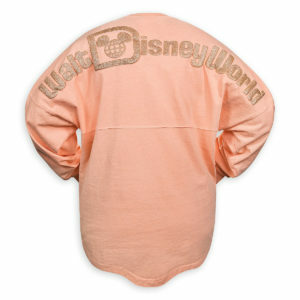 These are available to purchase both in stores and online here at http://www.themainstreetmouse.com/DisneyStoreOnline. This dark green caught my eye. 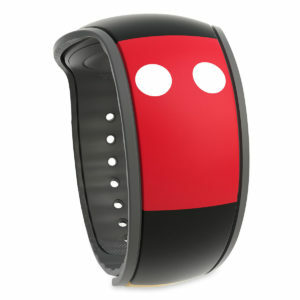 It’s much darker than the green one that you can get when ordering MagicBands for your trip. 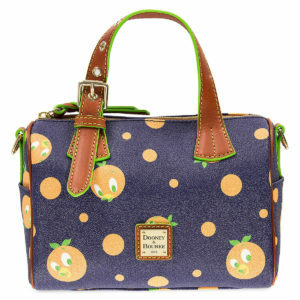 The navy blue is really pretty too. 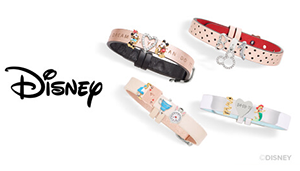 I love that Disney is giving us so many options to have our MagicBands match our outfits. This new turquoise color is cute. I’m loving the pastel colors they are coming out with. 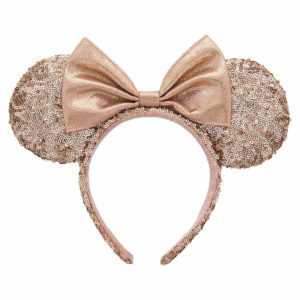 Another pretty pastel they came out with is this lavender MagicBand. This color reminds me of Easter. The black and white MagicBands are fairly new as well, but worth sharing. 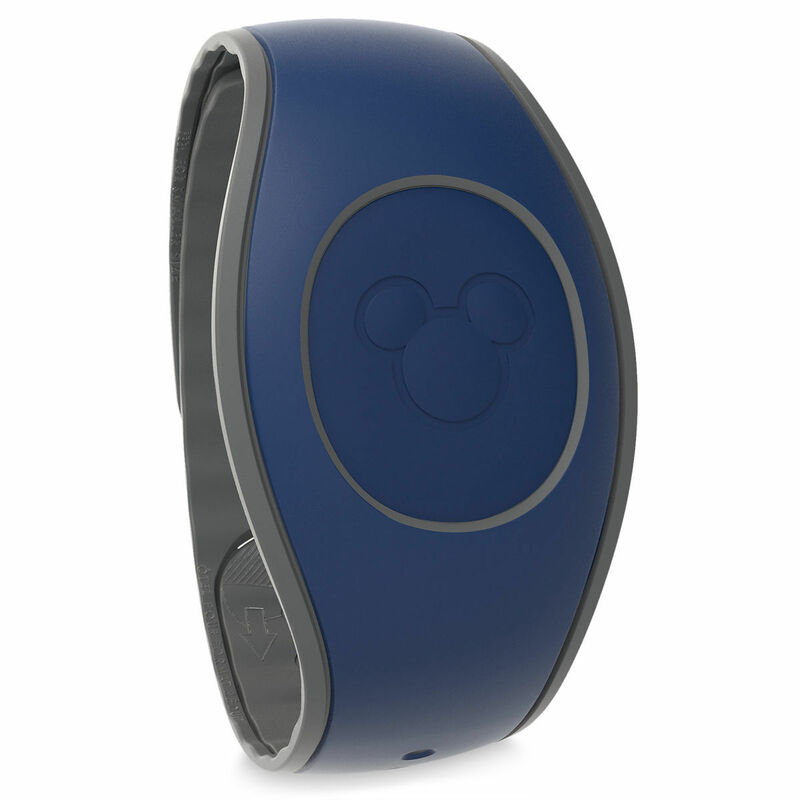 There are so many great options coming out with MagicBands, sure to please everyone in your family. 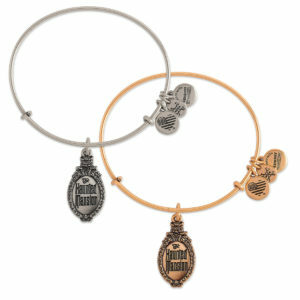 Which new color is your favorite?